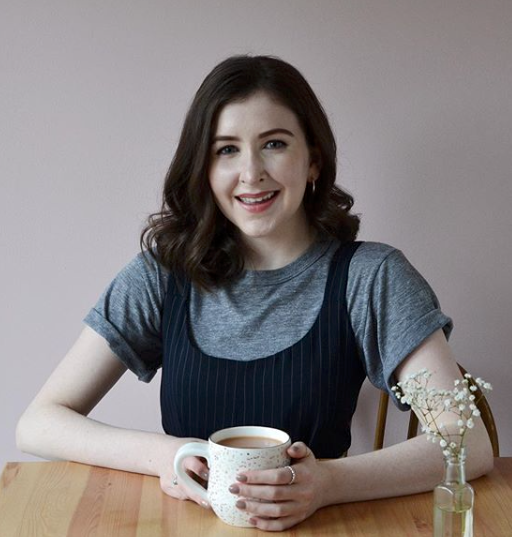 We've had another Blog takeover from our friend Hollie Berries! 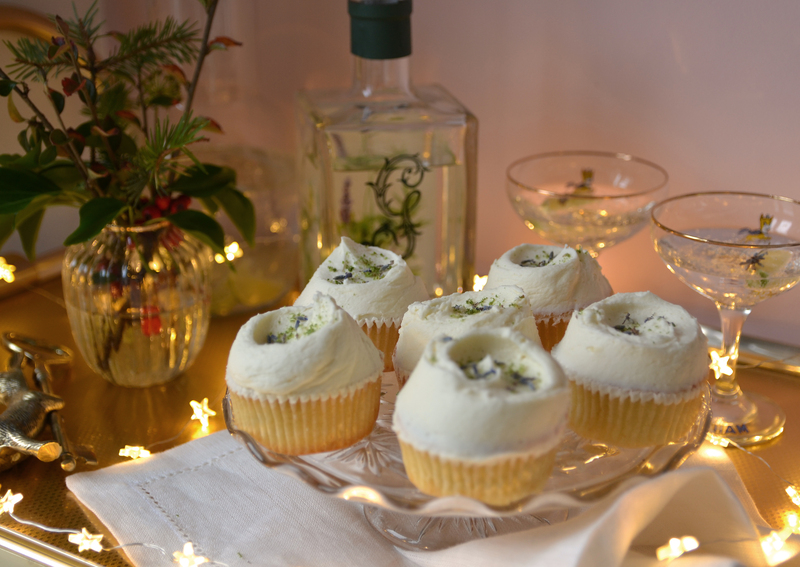 She's created delicious Botanical Gin Cupcakes, perfect for the festive season. Enjoy! We already know that gin and cake is a match made in heaven, and these cupcakes made using the finest Gordon Castle Botanical Gin are no exception! 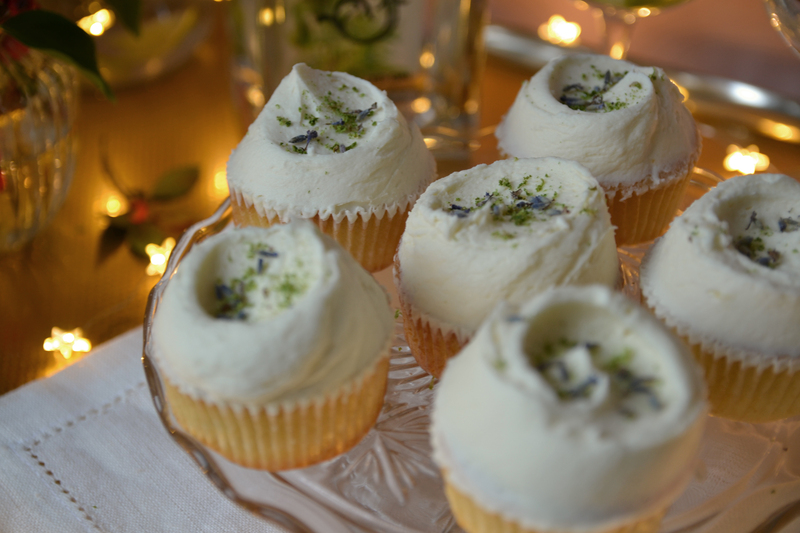 A recipe that’s perfect for the upcoming festive season, but will serve you well right throughout the year, these botanical gin cupcakes are refreshingly good for gatherings and pair perfectly with an icy cold Gordon Castle gin! Preheat the oven to 180 degrees and line a muffin tin with paper cases. Place 30g of the sugar and 100ml of gin in a saucepan and bring to the boil. Let simmer for around 5 mins then remove from the heat and set aside. 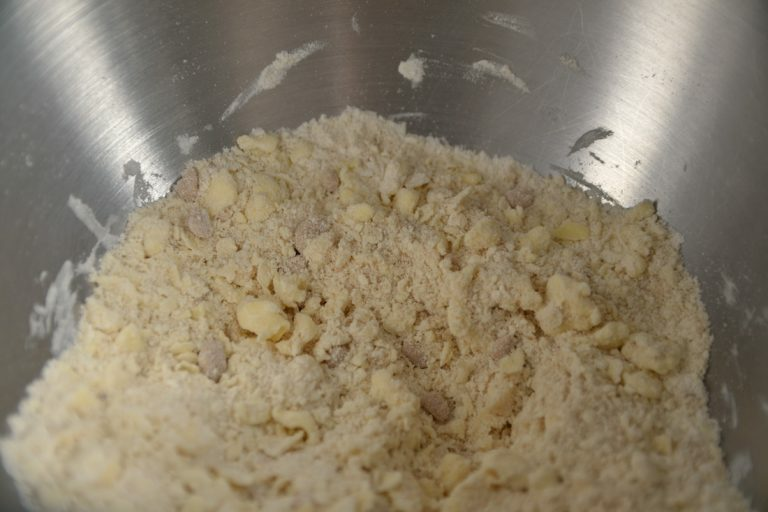 In a freestanding electric mixer or with a whisk mix together the remaining sugar, butter, flour, baking powder and half of the lime zest until the mixture resembles fine breadcrumbs. In a jug beat together the milk, eggs and vanilla. 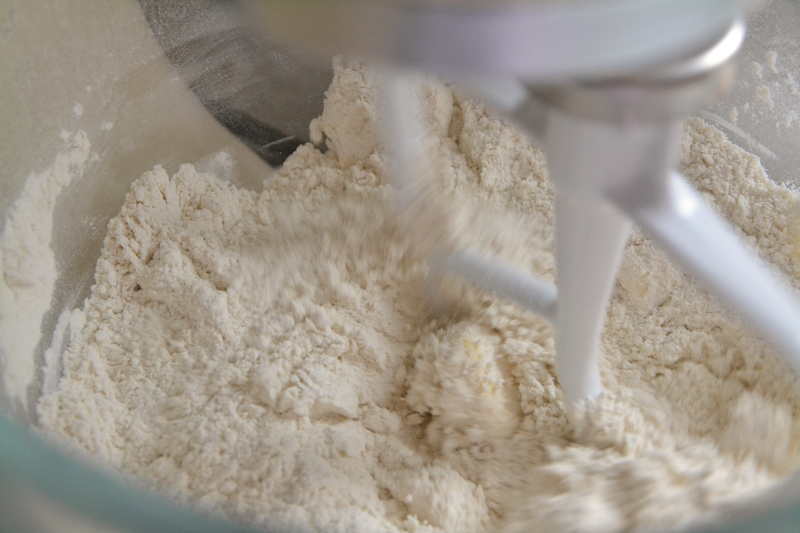 Slowly pour into the mixture whilst on a slow speed until everything is combined, then increase to medium speed until the mixture is smooth. Spoon the cake mixture into the cases, filling each about a third, then bake for 20mins until the tops are golden and springy. 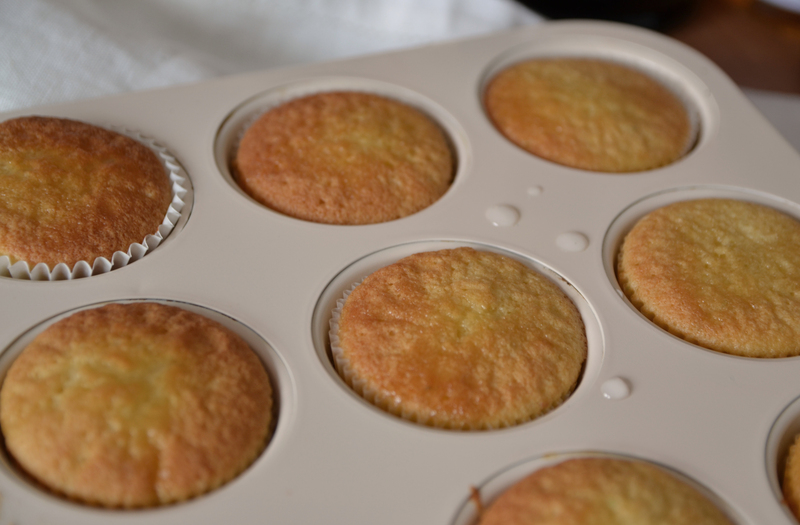 Remove the cakes from the oven and whilst they are still warm carefully pour a teaspoonful of the gin and sugar syrup mixture over the top of each cupcake for it to soak into the sponge. Set aside to cool. 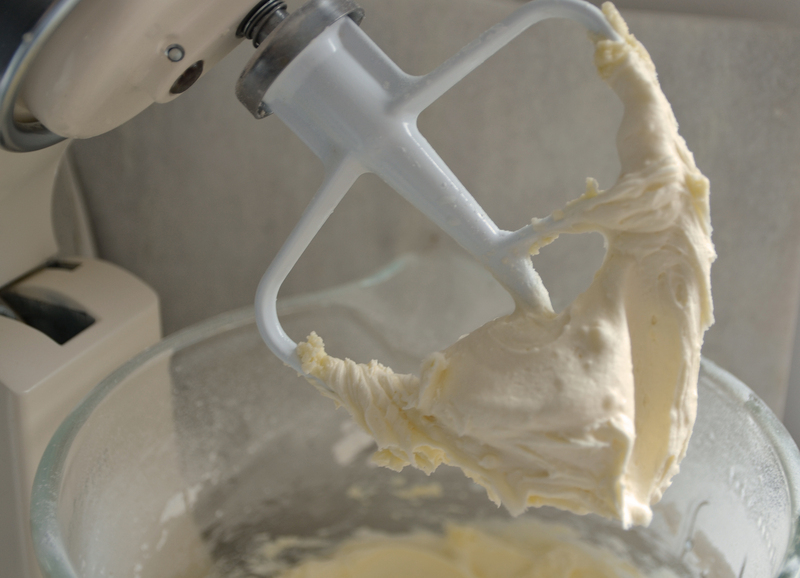 To make the frosting, mix together the icing sugar and butter until they reach a crumby consistency. Mix the milk and gin together with a teaspoon of fresh lime juice then slowly add into the icing mixture until smooth and fully incorporated. Place a spoonful of icing onto each cupcake then swirl the frosting with a large pallet knife to ice. 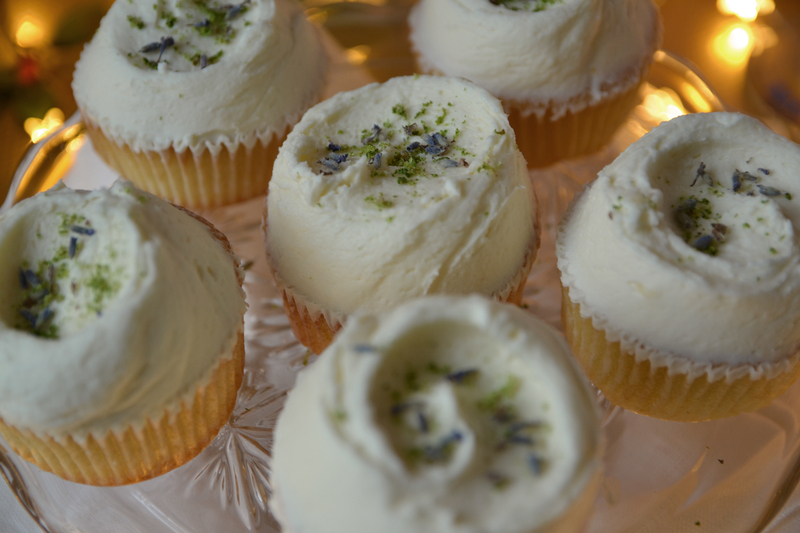 Complete with a sprinkling of the remaining lime zest and some dried lavender to decorate your botanical gin cupcakes. Wash down with a fresh Gordon Castle gin and lemonade garnished with a slice of lime and a sprig of dried lavender. Festive gin perfection!